It's a Saturday evening. 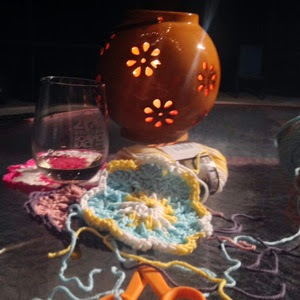 I am outside on the porch, listening to music, drinking some wine and crocheting. Delilah is fast asleep in the chair next to me, while Monkey is running around hunting geckos. It's deceptively relaxing. I have a huge week at work coming up that I am not prepared for and that I forecast may be partially disastrous. If I could just calm myself by realizing that it is not the end of the world, that (any) failure is just that..and not the end of the world. I have never been able to self-manage myself, and I am not sure why I think I could start now. Is it just the lies that I tell myself to get through the day without melting down, so I can struggle internally to stay in control of my emotions? Yes. Yes it is. I finished my basic ripple socks. They are cute and I think I did a good job with knitting them to a good size (instead of my normal baggy oversized socks). The only issue I had (and had nothing to do with me) is that the two skeins didn't match! They were The same dye lot and I started each sock from the middle pull. 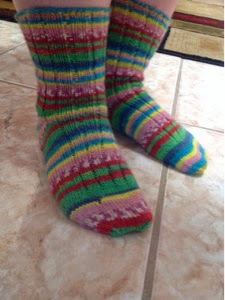 On one sock, they tied the yarn together, so there must have been a break but they didn't match up the color way. It's not that bad because it was at the end of the sock (I knit cuff down so the color mismatch is near the toes). 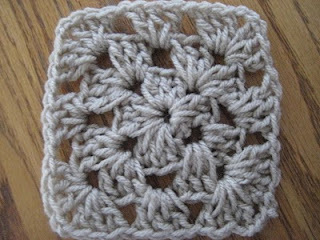 I think I will be digging through my closet to locate an old project...a ripple scarf or shawl. 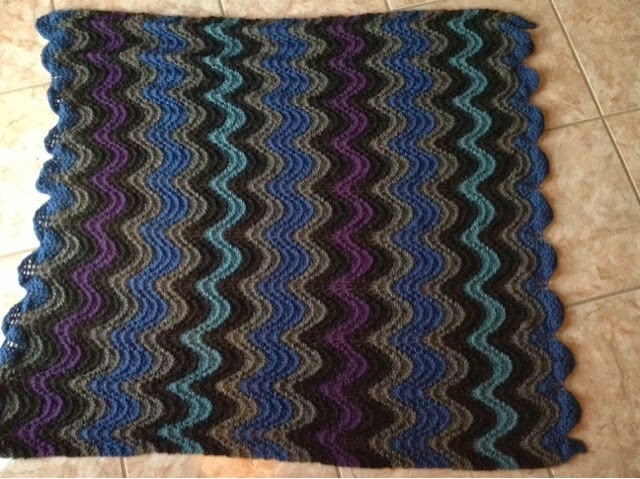 I put it aside early last year to work on my various ripple afghans. It's time to get that thing off the needles. There will never be enough time to get to all the projects I want to do. Stupid work for interfering with the important stuff.